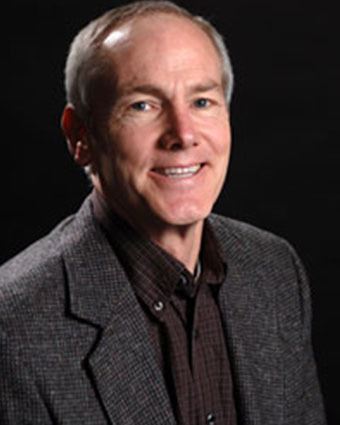 Dr. Duncan is psychologist, trainer, and researcher with over 17,000 hours of clinical experience. He is the developer of the clinical process of the evidence based practice, the Partners for Change Outcome Management System (PCOMS), and leader of the team responsible for PCOMS scientific credibility and evidence based status. 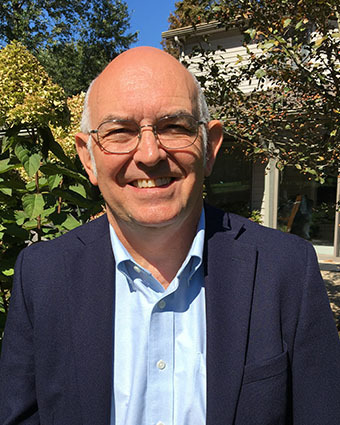 Because of the research conducted by Duncan and colleagues, PCOMS is included in the Substance Abuse and Mental Health Services Administration's National Registry of Evidence-based Programs and Practices (NREPP). Better Outcomes Now, the web application of PCOMS, brings his clinical experience and investigative spirit to life. Barry has over one hundred publications, including 17 books addressing client feedback, consumer rights, and the power of relationship in any change endeavor. Because of his self-help books (the latest is What’s Right With You), he has appeared on Oprah, The View, and several other national TV programs. Barry travels nationally and internationally lecturing and implementing PCOMS in small and large systems of behavioral health care. PCOMS is used in all fifty states and in at least 20 countries. The largest public behavioral health agencies in 6 states have implemented or are implementing PCOMS, as well as hundreds of other public and private mental health and substance abuse organizations. Separate from the agencies, there are over 30,000 individually registered users of PCOMS. Internationally, the Norway Health Directorate has implemented PCOMS across its couple and family centers and PCOMS is an integral component of Nasjonal competansetjeneste TSB (National Competence Center for Substance Abuse Treatment). In Canada, among many implementations, the largest is provincial implementation by the Saskatchewan Heath Authority. Finally, New Zealand has incorporated PCOMS into its national policy on outcome management, a consequence of his consultations there. Drawing upon his extensive clinical experience and passion for the work as well as his now 16 years of PCOMS implementations, Barry's trainings speak directly to both front line clinicians and administrators. He talks about what it means to do this work and how each of us can re-remember and achieve our original aspirations to make a difference in the lives of those we serve. assessment and treatment of youth with sexual behavior problems. Although he enjoyed the opportunities and challenges in social work, he didn’t stop pursuing his interest in computers and software development. Bill built his first computer in 1980 and quickly realized it couldn’t do much without software. The idea of the computer doing whatever it was instructed to do fascinated Bill and he spent many years learning software design and development. 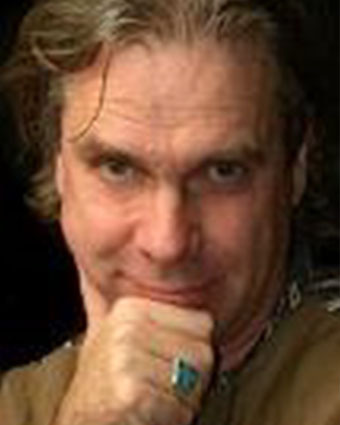 Over the past 30 years, he developed encryption/decryption algorithms, computer-generated graphics, private practice management software, and websites for individuals and small companies. Bill began working with Barry Duncan in 2010 and was contracted to design and develop the content management system for the Heart and Soul of Change Project’s website. In 2014, Bill produced the architecture and later oversaw the development of the Application Program Interface (API) for Better Outcomes Now. He also developed the first two versions of the Better Outcomes Now client-side application. 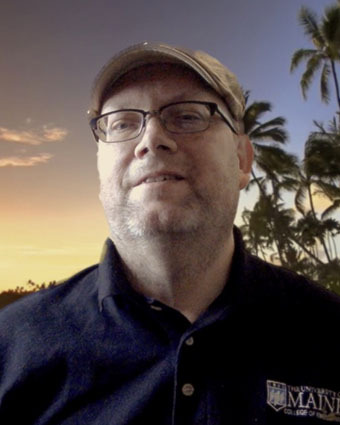 Bill is currently designing the third version of Better Outcomes Now and integrating the Heart and Soul of Change, PCOMS, and Better Outcomes Now websites. Ms. Hernandez is the former Chief Operating Officer of the Center for Family Services, a public behavioral health organization in West Palm Beach, Florida. Ms. Hernandez oversaw the operations of the clinical programs and professional services provided to clients, their families, and the community. She is a Licensed Mental Health Counselor, a Certified Trainer of the Partners for Change Outcome Management System (PCOMS), and a Qualified Supervisor in the State of Florida with over 20 years of experience working with individuals, children and families in community mental health settings, substance abuse organizations, and in private practice. She has extensive experience in supervision, directing programs, training, consultation, administration, and providing direct care. Ms. Hernandez is a steadfast voice for client privilege, an advocate of client directed and outcome driven work and a leader of accountability via PCOMS. She provides PCOMS training in Spanish and is responsible for the translation of Better Outcomes Now to Spanish and expanding BON to Spanish speaking countries. Dr. Sparks is a professor of family therapy in the Department of Human Development and Family Studies at the University of Rhode Island. She is also Editor of the journal, Ethical Human Psychology and Psychiatry. Her primary interests include teaching accountability via PCOMS, researching feedback and change in couple and family therapy, transforming systems of care to privilege client goals and promote social justice, and critical analysis of child psychotropic medication. Dr. Sparks co-authored the original “how to do PCOMS” with Dr. Duncan has been a vital part of the evolution of PCOMS. She is the co-author of numerous PCOMS publications, most recently, The Partners for Change Outcome Management System Manual. Dr. Reese, a professor in the Department of Education, School, and Counseling Psychology at the University of Kentucky, has emerged as one of the premiere researchers in country. He has been a driving force in the scientific credibility of PCOMS, playing a major role in 5 randomized clinical trials and 3 benchmarking studies. 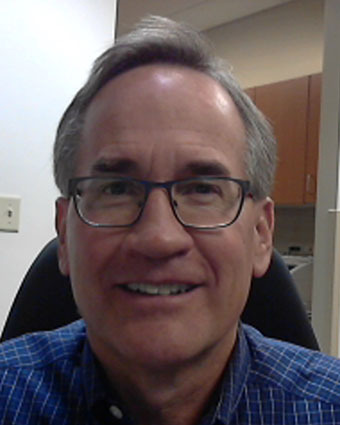 Other than PCOMS and client feedback, Dr. Reese’s primary research interests are psychotherapy process/outcome, training and supervision, and the use of telehealth technologies to increase the availability of services for underserved populations. Dr. Reese, in collaboration with Dr. Duncan, continues to expand the influence of PCOMS cross culturally as well as other populations and settings. Project Leaders have made an extraordinary PCOMS impact in terms of dissemination, influence, and/or application. The Certified Trainer designation represents a commitment to the ideas, practices, research, and values of PCOMS. A PCOMS Certified Trainer has demonstrated not only a deep knowledge of PCOMS but also an ability to train others and guide the implementation process. There are two levels of PCOMS Certified Trainers. Level I applies to those who primarily train and implement PCOMS within their own agencies or institutions. Level II is for those who are either doing outside training and/or are ambassadors for PCOMS with funders or other broader contexts. Learn more about the measures of PCOMS. National Academy of Practice. 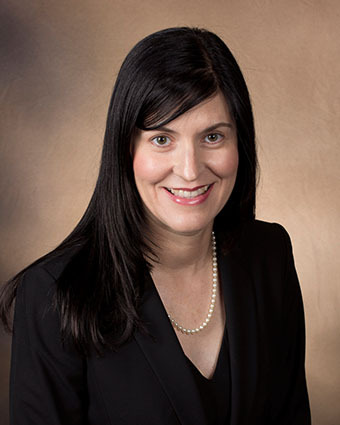 Dr. Bohanske is a member of the Academy of Medical Psychology, the American Congress of Rehabilitation Medicine and the Academy of Participatory Medicine. He is on the active teaching faculty of Midwestern University, College of Health Sciences, Argosy University (APA Clinical Psychology Program), Ottawa University (Professional Counseling Program.) and a Visiting Professor at SIAS University Xin Zheng, China. 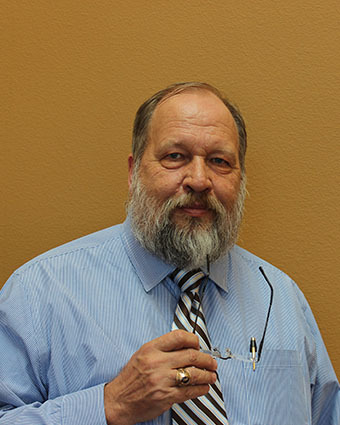 He currently serves as the Chairman of the State of Arizona Board of Psychologist Examiners. He has been involved with Drs. Reese and Duncan in several investigations of PCOMS and its applications in public behavioral health. Dr. Bohanske is not only responsible for the largest PCOMS implementation in public behavioral health, but also for introducing PCOMS to China. 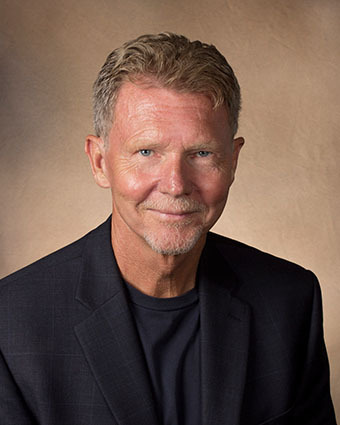 Mr. Claud, MS, LMHC, CAP, ICADC is a clinician and trainer with over 40 years of experience in behavioral healthcare specializing in substance abuse treatment. He currently operates a consulting and training business that helps provider organizations to meet state and national requirements for licensure plus Joint Commission Accreditation. David is dedicated to providing various aspects of professional development and guidance in achieving the best treatment outcomes for clients and is assisting providers in using PCOMS to meet the 2018 accreditation requirement for use of standardized outcome measures. Dr. DeSantis is the Vice President of Behavioral Health Services at Peak Vista Community Health Centers in Colorado Springs, Colorado and oversees behavioral health consultants embedded within ten of Peak Vista's primary care health centers. He served in the U.S. Air Force as a clinical psychologist and was in various leadership positions during his twenty-year career in the Air Force medical corp, which included a fellowship at the University of Oklahoma Health Sciences Center. It was during this fellowship and his training in a children's hospital that he first became interested in integrated health care settings. In fact, the Air Force was a pioneer in integrating mental health services into its primary care clinics and began doing so in the early 1990s. Dr. DeSantis is a key collaborator with Drs. Duncan and Reese with the current integrated care randomized clinical trial conducted at his site as well as other investigations including the primary care measures. Dr. Hanna is a licensed clinical psychologist who worked for over 27 years with Bluegrass.org, a large community mental health center in central Kentucky. His experience ranges from serving as a front-line clinician in urban and rural areas to quality management, program administration, and clinical supervision. He has also managed services statewide for the Kentucky Department of Medicaid Services and the Department of Community Based Services, the state’s child welfare agency. In 2013, he served for 15 months as the interim CEO for Bluegrass. He retired in 2014 and has since worked as a behavioral health program manager for Passport Health Plan, a non-profit Medicaid Managed Care Company. Dr. Hanna began implementation of PCOMS at Bluegrass while vice-president for clinical services. His support for PCOMS grew out of his recognition that it combined evidence-based treatment, outcome management, and recovery-oriented practice in a single approach. 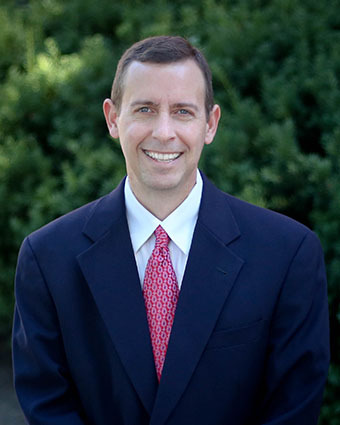 Dr. Hanna has received numerous awards for his work in public sector mental health and advocacy including the Kentucky Psychological Association’s Psychologist of the Year Award, the American Psychological Association’s Karl F. Heiser Presidential Award for Advocacy, and the Kentucky Department of Mental Health’s Award for Outstanding Program Staff for Children with SED. In 2017, he was inducted into the Kentucky Psychological Association’s Hall of Fame. Dr. Murphy is a Professor of Psychology at the University of Central Arkansas (USA), practitioner, author of several books on client-directed/strengths-based therapy, and consultant/trainer to national and international groups that include the North American Chinese Psychological Association (NACPA), the American Counseling Association (ACA), and the National Association of School Psychologists (NASP). His goal is to help people change with dignity by honoring their unique wisdom, strengths, and other resources. As much as he has learned from his teachers and mentors, the greatest lessons about helping people change have come from the clients themselves. For Dr. Murphy, there is no greater privilege than being invited into people’s lives to help them grow and change in valued directions. Learn more at www.drjohnmurphy.com. 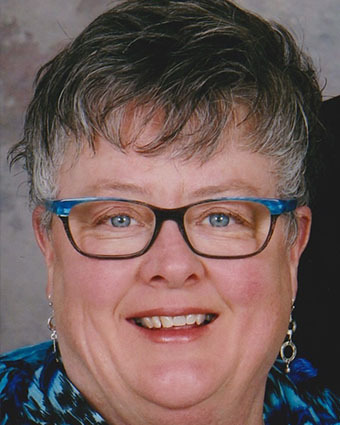 Ms. Mireau, a Registered Social Worker in Saskatchewan, Canada, has been a practicing social worker for over 30 years in a variety of practice settings. She taught for the Faculty of Social Work at the Regina for 11 years. Ms. Mireau was an early adopter of PCOMS and has participated in the Health Regions’ implementation since 2008. Currently she is the Provincial PCOMS Coordinator of Mental Health and Addiction Services in Saskatchewan. She has been instrumental in the provincial implementation of PCOMS and BON, the largest implementation in Canada. 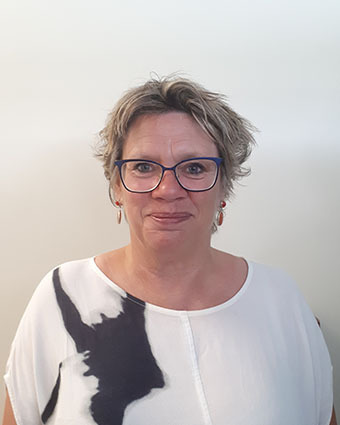 Ms. Pope is the Manager of Practice and Development at Wesley Community Action in Wellington, New Zealand and the person largely responsible for spreading PCOMS in New Zealand via the Partnering for Outcomes Foundation Aotearoa: Leading PCOMS for Effective Change (www.pcoms.nz). She is also an accredited trainer in the Strengths Based Framework. For the past year, Ms. Pope has been seconded part time into New Zealand’s new Ministry for Children, Oranga Tamariki, developing National Care Standards with children in care and designing services to ensure the voices of children and their families are central. To help accomplish this goal, she is the co-architect of a pilot project to implement PCOMS in child protective services. 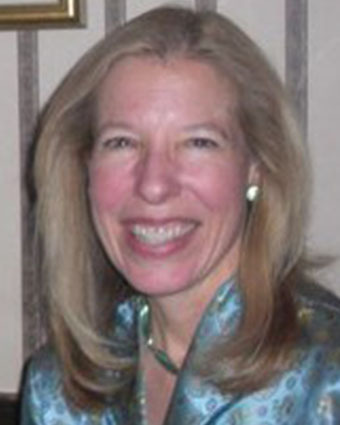 Dr. Anker is a psychologist and specialist in clinical and family psychology. He works at the family counseling office of Tønsberg, Vestfold, Norway. Morten is the principal investigator of the first clinical trial of PCOMS, the study that led to PCOMS evidence based practice status. 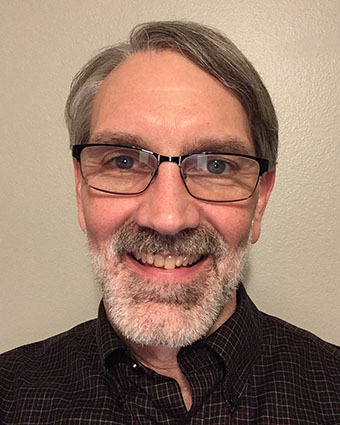 Mr. Braucht is a Licensed Professional Counselor and Certified Professional Counselor Supervisor with over 14,000 hours of supervised psychotherapy and applied community psychology experience in alcohol and other drug, crisis intervention, and mental health services. He specializes in workforce development and continuous quality and outcome improvement consulting. Besides teaching psychology, George also enjoys facilitating behavioral health and social justice trainings with professional and peer service providers. More recently he assisted in developing Recovery Residence Manager and Recovery Capital Scale trainings. 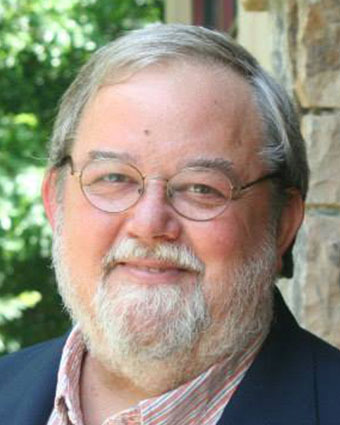 George serves on the Board of the Georgia Association of Recovery Residences and he is a Charter Board Member and Affiliates Committee Co-chair of the National Alliance for Recovery Residences. Learn more at www.brauchtworks.com. Mr. DeBord a Licensed Clinical Social Worker and graduate of LA State University. 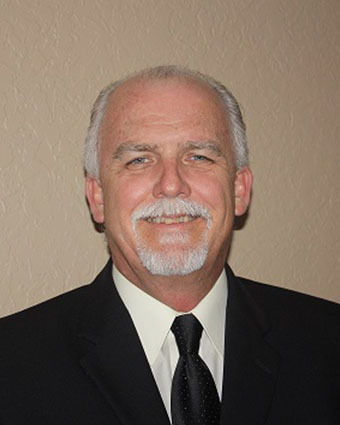 He worked with the LA Office of Behavioral Health (OBH) 31 years while maintaining a part-time private practice. He retired January 2014 as a Regional Administrator responsible for traditional community behavioral health services in Northeast Louisiana. Mark currently maintains a solo private practice offering behavioral health services to adults. Mark is a lifetime member of the Albert Ellis Institute and an Associate Fellow and Supervisor of the Albert Ellis Institute. He teaches and uses REBT as the primary modality in his clinical work. He has found incorporating PCOMS into his clinical use of REBT quite compatible and beneficial. Mark desires to influence other solo practitioners and small practices to incorporate PCOMS. Dr. Parkinson is a clinical psychologist and a clinical social worker specializing in family therapy with youth who are receiving the highest level of service delivery. She works closely with community-based private non-profit organizations that serve the most challenging youth behaviors in day treatment, residential, wrap around, schools, and other settings. Dr. Parkinson also works closely with county systems that refer these youth, training and consulting in youth and family therapy. 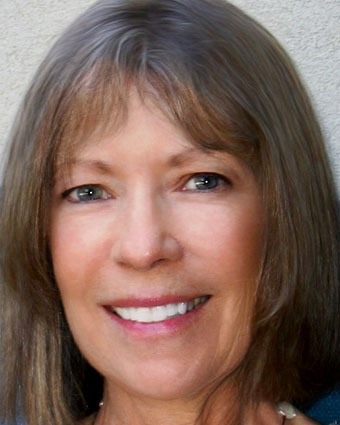 Pamela runs the Bay Area Family Institute of Training in the San Francisco Bay Area and is known for her trainings utilizing the one-way mirror. Dr. Poplawski has a 44 year distinguished career of service within public mental health and substance abuse programs. He is a seasoned leader and advocate who has engaged in a variety of governmental executive roles in the strategic planning, financing and startup of clinical and recovery programs. In the last 10 years, he has been sought to facilitate organizational and programmatic transformation in moving "traditional" approaches to mental health and substance abuse treatment, toward the full inclusion of recovery/resilience-oriented philosophies, principles and practices. His work in Delaware, Montgomery County, Philadelphia, Texas, Minnesota and other jurisdictions has been instrumental in redefining the nature and structures of programs and practices. He is one of the original authors and architects of the nationally acclaimed system transformation in Philadelphia working with Dr. Arthur Evans, assisting him in crafting the Practice Guidelines for Recovery and Resilience Oriented Treatment, considered a groundbreaking treatise in the field. Mr. Rogers is the Chief Clinical Officer at Bluegrass.org, a Community Mental Health Center providing services in 17 counties in central Kentucky. 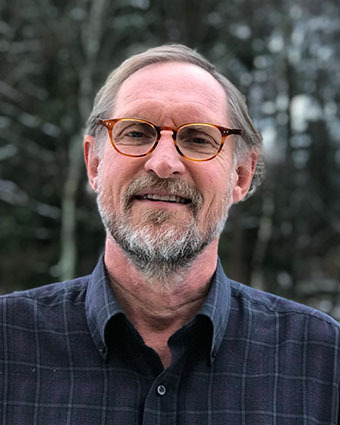 He is a Licensed Psychological Practitioner and has spent his entire career at Bluegrass.org serving as a provider of direct care, program manager, and clinical leader at the executive level. Don was introduced to PCOMS in 2011 and was involved in implementation of PCOMS organization wide. 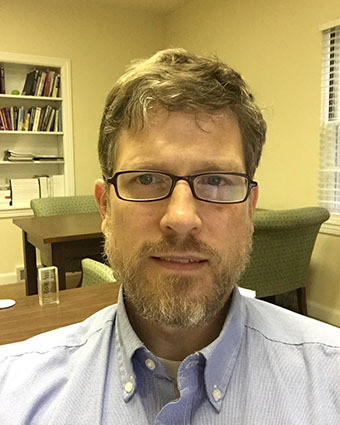 He has continuously provided leadership, training and support with the practice of PCOMS at Bluegrass.org and has also served as trainer and consultant to other provider organizations and universities in Kentucky regarding the practice of PCOMS and implementation. 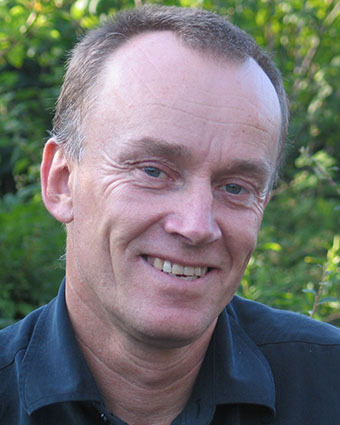 Mr. Skauli is a clinical psychologist in Norway specializing in family psychology. He has been working with children and families in different settings for three decades. Mr. Skauli has held many roles including clinician, manager, and project leader on the national level in Norway. He has been using, teaching and promoting PCOMS in different ways for more than 15 years. More recently, Geir is working in low threshold services and child protection services.